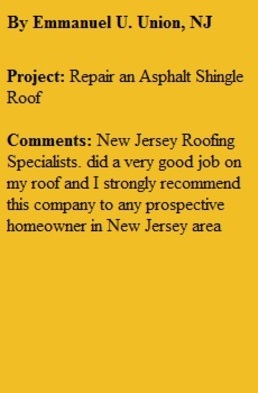 Nivelo Construction is a roofing specialist in New Jersey for asphalt shingle roofing, flat rubber roofing system. 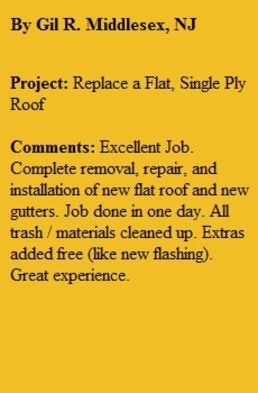 We offer from a small roof repair, new roof Installation, roofing replacement or re roofing over existing shingle. 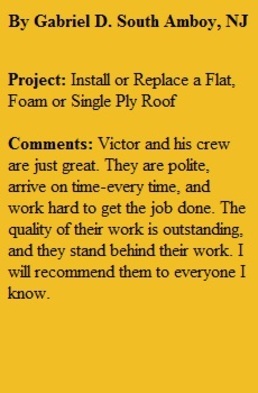 Even if your roof is large or small. 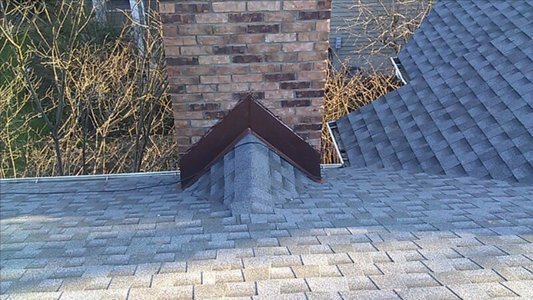 Nivelo Construction sells and installs Asphalt shingles from leading manufacturers such as GAF, Owens Corning, IKO and Certainteed. 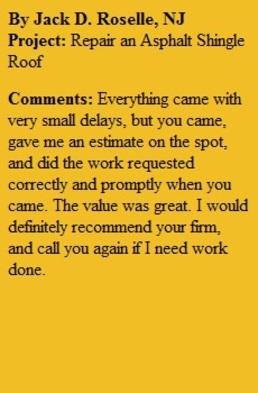 We use materials that come with an unbeatable warranty so you get the most value out of your roof replacement. 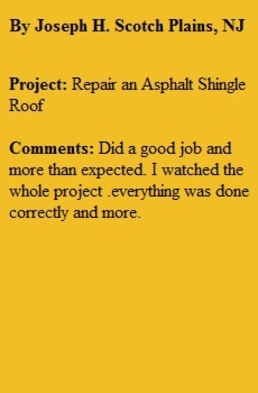 Asphalt roofing is the most common type of roofing material. 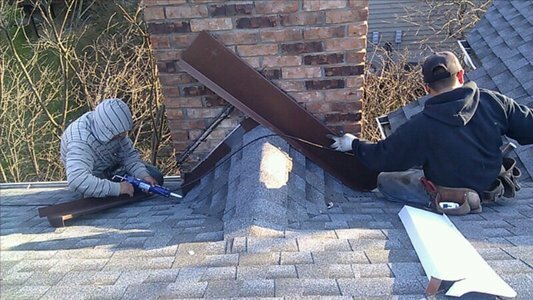 Welcome to "Nivelo General Construction LLC" , sure you are in a right place, where you will find out, comfortable prices, well within your budget and also all our services are guaranteed because we use the best quality materials to protect your home. 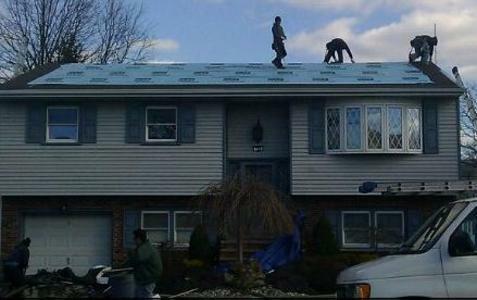 ​Roof Repair or Replacement is something most homeowners will only go through once or twice in the life of their home. 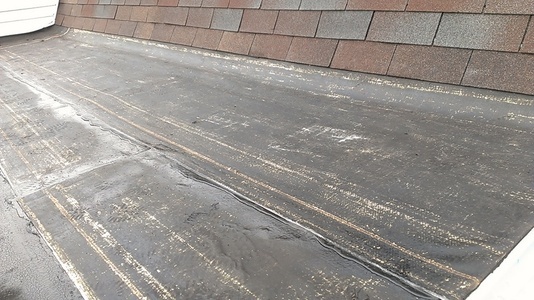 However, in our region of the country we have intense weather systems such as rain, snow, hail and gale force winds that can rapidly take it’s toll on your roof. 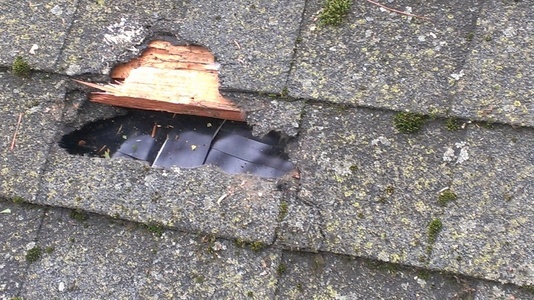 These issues become much more prevalent if you have an older home with older roofing material that isn’t up to the same standards of the roofing materials we are using today. 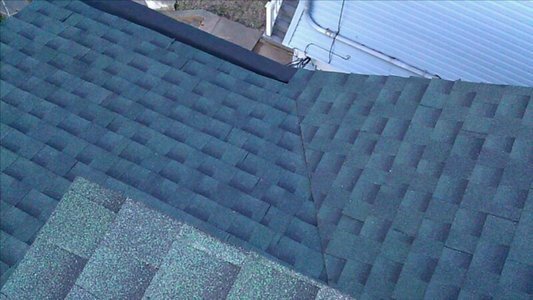 It’s not uncommon for a new roof replacement to last 30-50 years, even with our harsh weather systems your roof is exposed to annually. 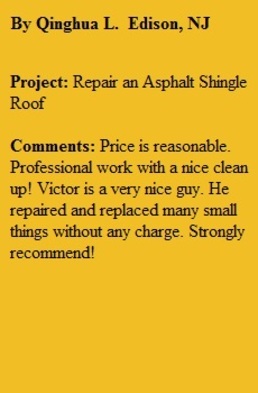 The difference is in who you choose to replace your roof.